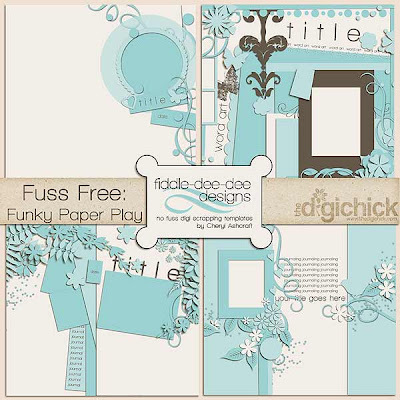 Fiddle-Dee-Dee Designs: Fuss Free: Funky Paper Play now available at The Digichick! Fuss Free: Funky Paper Play now available at The Digichick! Fuss Free: Funky Paper Play is now available at The Digichick! On sale for a limited time!